An investor is willing to put up the money to buy the small business, described below. He needs someone willing to operate the business day to day, as he wants to be a silent-investor. In exchange, the investor is willing to give the majority share of ownership to the operator, so that most of the profits go to that operator. A couple of people (perhaps family) able to work full time, where both would be involved in running the business day to day as it has a fair bit of revenue. A 3rd person could be a family member or perhaps a hired helper. No experience with watches needed, however needs to have steady handles and good ability to deal with tiny parts. 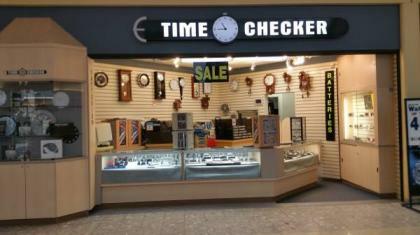 Watch battery and watch sales business for sale, with large customer base and significant reputation after 33 years in South Edmonton. We plan to decide very quickly and close the deal.